Coming June 14, 2015. Head to the Cape this summer! 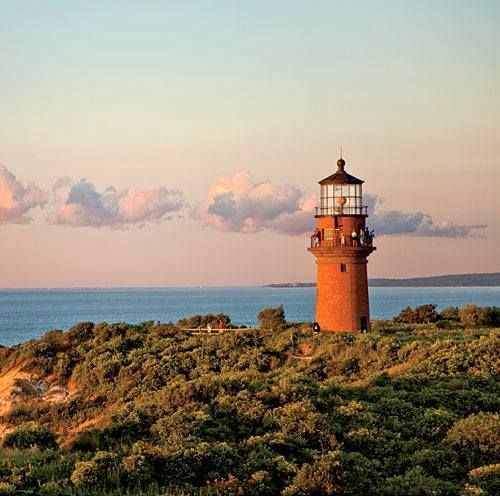 Join Two-Wheeling Women for their Cape Cod & Martha’s Vineyard Tour on this luxury Inn to Inn tour. Your two guides will start you off on this coastal vacation at Hyannis, Massachusetts, the hub and heart of Cape Cod and lead you through quaint historic towns, a bird sanctuary, picturesque light houses, local art galleries, and beautiful landscapes with views of the sea, salt marshes, cranberry bogs, sand dunes to come to an end at Provincetown. Avoid the car traffic and grab your bike for the best way to explore The Cape!